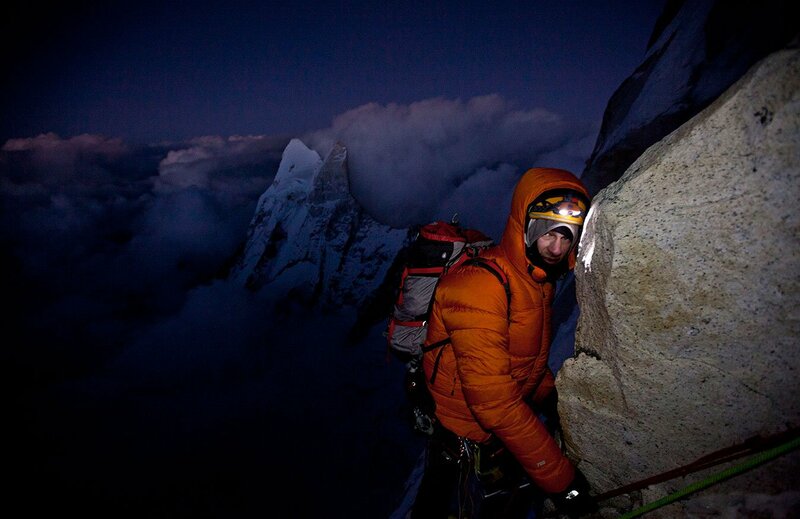 In the high-stakes pursuit of big-wall climbing, the Shark’s Fin on Mount Meru may be the ultimate prize. 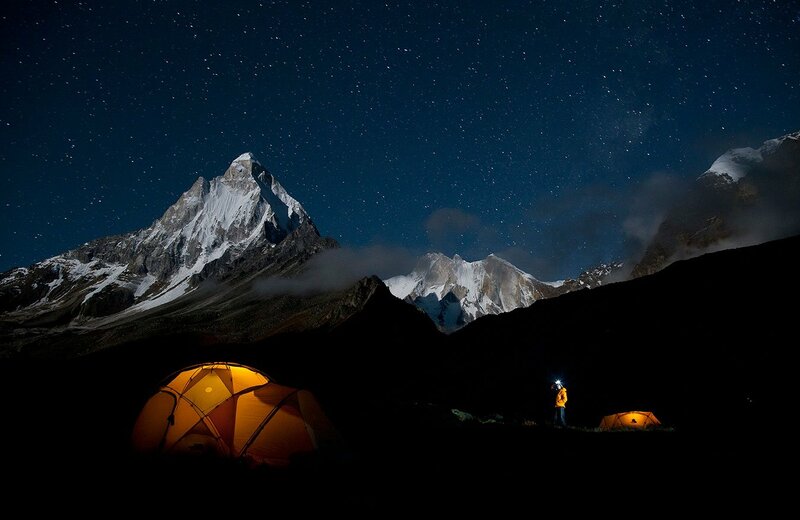 Sitting 21,000 feet above the sacred Ganges River in Northern India, the mountain’s perversely stacked obstacles make it both a nightmare and an irresistible calling for some of the world’s toughest climbers. 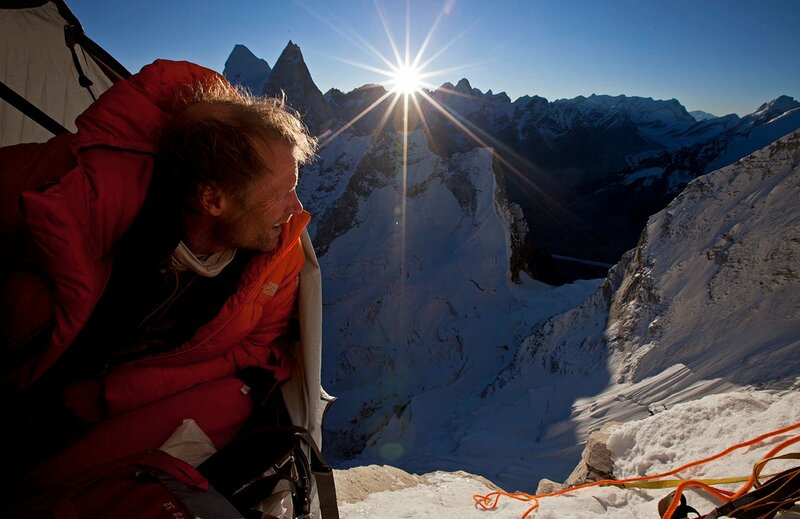 In October 2008, renowned alpinists Conrad Anker, Jimmy Chin and Renan Ozturk arrived in India to tackle Meru. Their planned seven-day trip quickly devolved into a 20-day odyssey in sub-zero temperatures with depleting food rations. 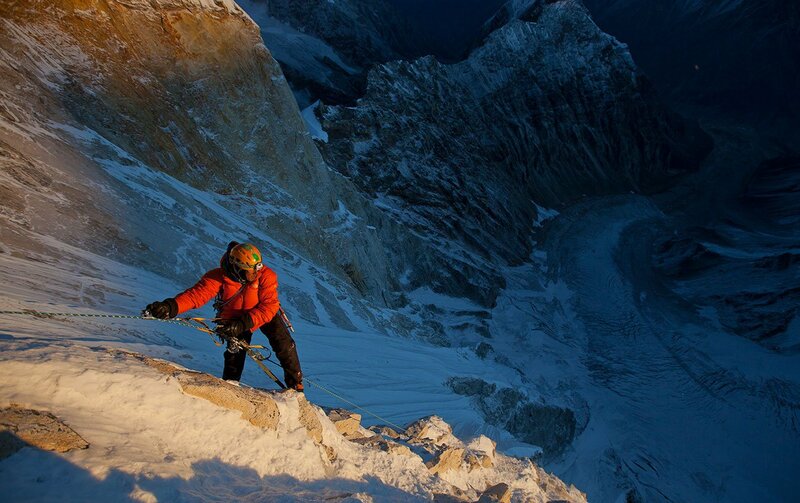 Within 100 meters of the elusive summit, their journey – like all previous attempts – fell short of the goal. Heartbroken and defeated, the trio returned to their everyday lives, where the siren song of Meru continued to beckon. By September 2011, Anker had convinced his team to reunite and undertake the Shark’s Fin once more, under even more extraordinary circumstances. 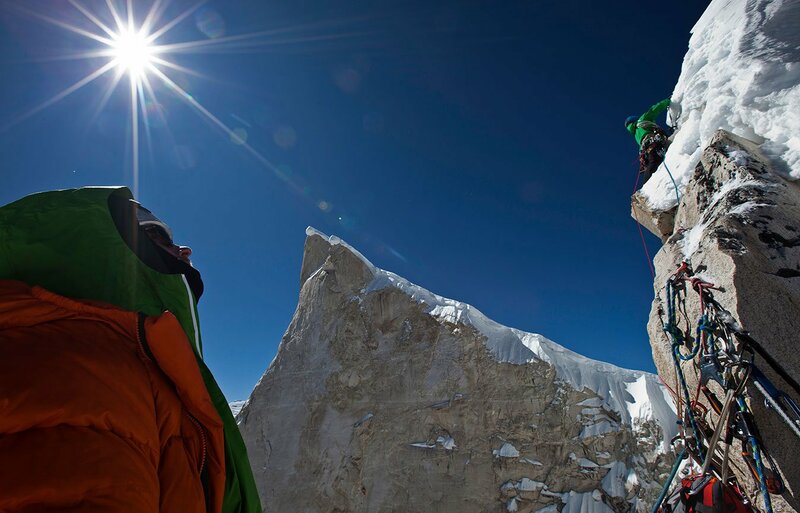 Meru is the story of that journey, an expedition through nature’s harshest elements and one’s complicated inner demons, and ultimately on to impossible new heights.